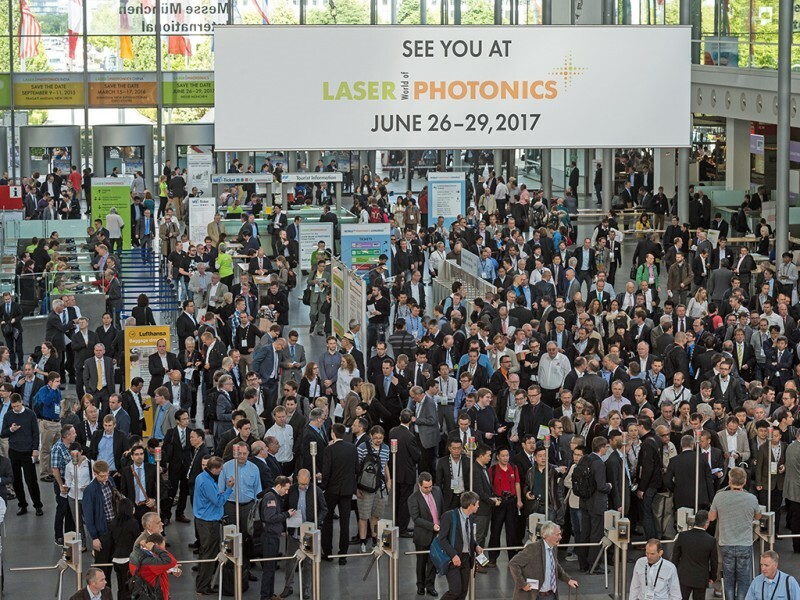 The world’s leading trade fair LASER World of PHOTONICS, from June 26 to 29, 2017 in Munich is setting new records: more than 1,250 exhibitors are anticipated, occupying 55,000 square meters of exhibition space to present visitors from around the world their ideas for the future of optical technologies. Right next door, leading researchers and industrial practitioners will be meeting for a technical dialog at the World of Photonics Congress 2017, one of the biggest trade congresses in the world of photonics. It is considered to be a key industry for the 21st-century. Photonics paves the way for modern communication as it does for medical progress. It allows machines to feel and robots to see. It affords astronomers the most profound insights into the origins of the universe and provides biologists with live images from within living cells. Photonics has now become a driver of progress in all areas of human life. Light possesses unimagined leverage—that is far from having been exhausted. According to market forecasts, the photonics industry will increase its global sales in this current decade from 350 billion to 615 billion euros. What is driving this is the increasing need for sensors, imaging systems and highly accurate laser systems in the networked, largely automated production processes of Industry 4.0. The development of (partially) autonomous vehicles and rising traffic safety levels also presupposes the massive use of environmental sensors and ever more intelligent light. The latter is only one of the growth drivers in the lighting industry, in which LED and OLED technology will tap further potential. Only two examples among dozens that are lending photonics global momentum. 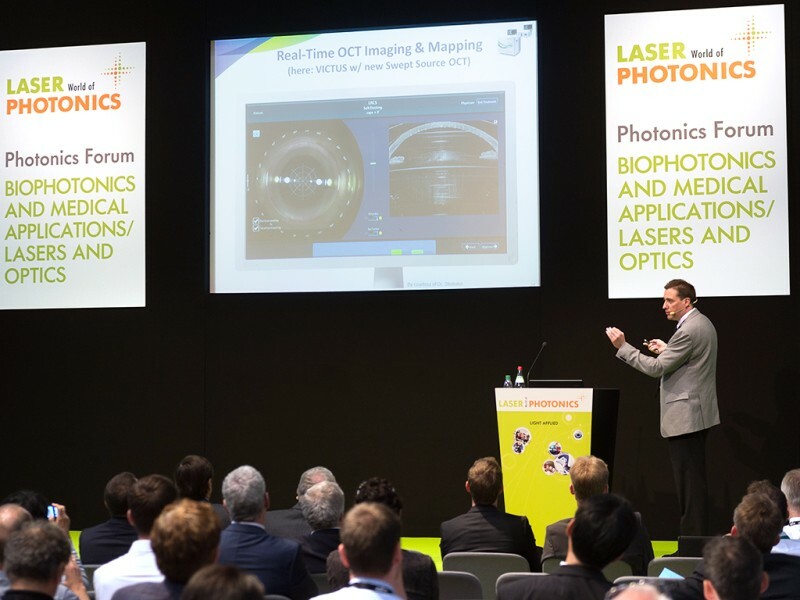 With its focus on sensors, laser material processing, imaging and additive manufacturing LASER World of PHOTONICS 2017 is targeting dynamic growth areas in which optical technologies provide a clear boost to productivity and process reliability. Together with cameras, which themselves detect the most minute defects in high-speed processes, the flexible, precisely controllable tool that is light, together with contactless optical measuring technology, underpins self-correcting production processes in Industry 4.0. Here too, photonics is the enabler. The LASER World of PHOTONICS 2017 spotlight will also be on additive manufacturing. Expert Prof. Claus Emmelmann, CEO of LZN Laser Zentrum Nord GmbH, anticipates a new market for lasers worth billions. According to forecasts, the additive manufacturing market will grow to 100 billion euros within 10 years, one third of which will be accounted for by plant and equipment. The Bio-photonics is yet another trade fair highlight: ultrahigh resolution imaging, ever more accurate spectroscopy and laser systems are enabling doctors, biologists and chemists, but also pharmaceuticals and materials researchers as well, systematically to advance the boundaries of knowledge. Patients benefit in the form of improved diagnostics, therapies and less invasive operating procedures, in which surgeons work with lasers instead of scalpels and look deep into organs or blood vessels, without having to open the body in the process. Opthalmology is also making rapid progress thanks to lasers. 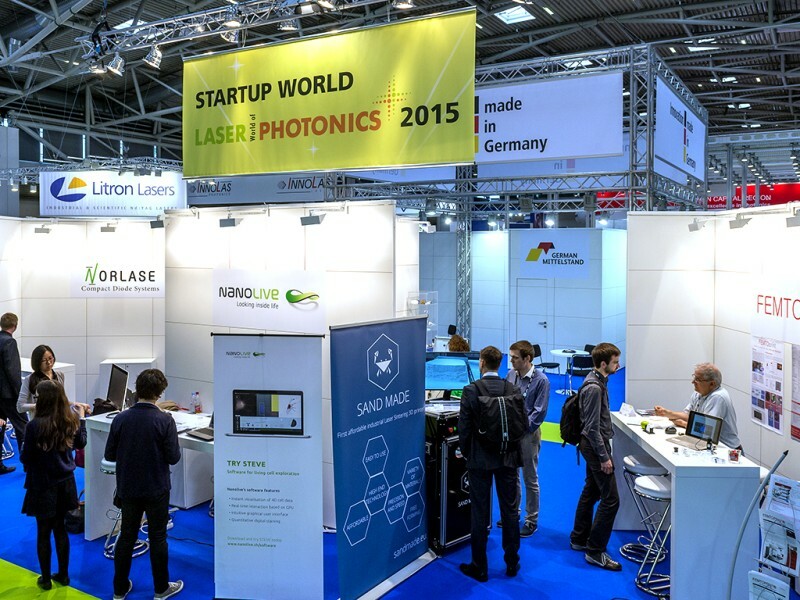 After the successful premiere of STARTUP World in 2015, LASER World of PHOTONICS 2017 will once again provide a communication platform for young entrepreneurs. 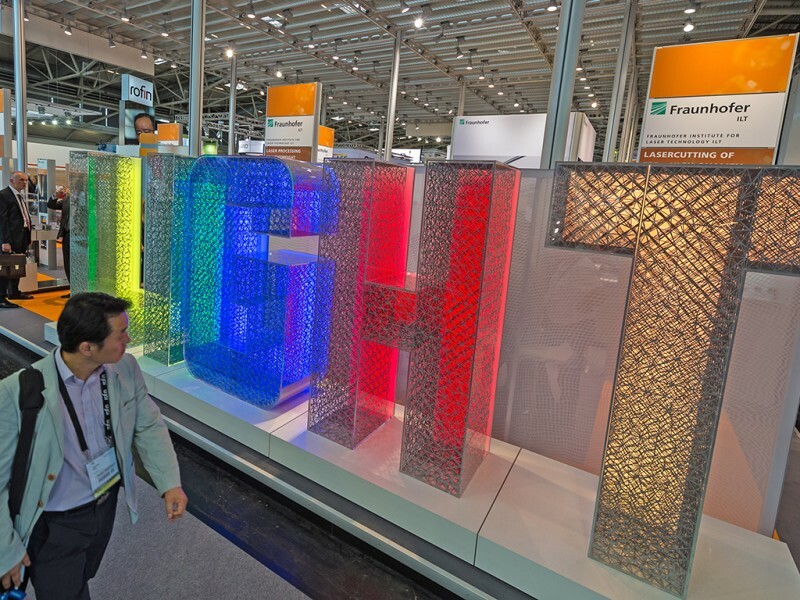 The world’s leading trade fair will therefore be a meeting place for the most important companies in the photonics industry, from start-ups to the key players. 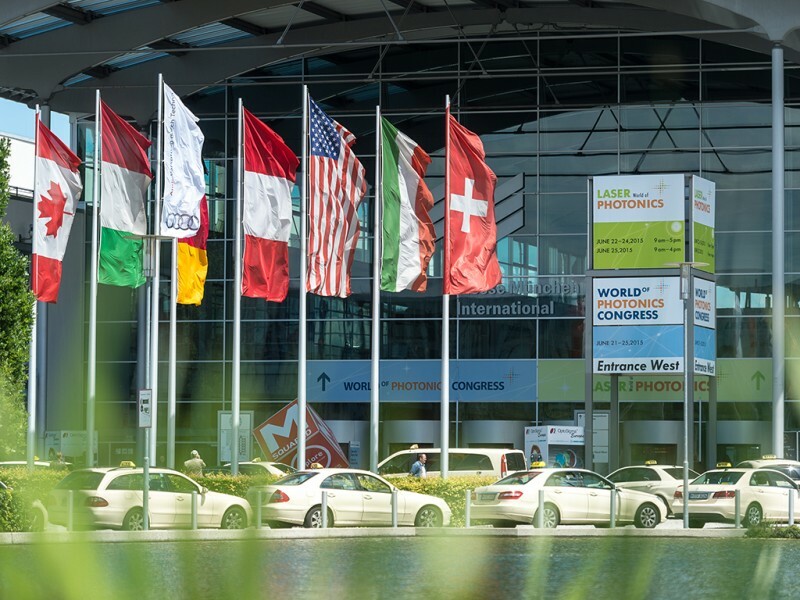 Many a technology, now in use, was initially unveiled and discussed at World of Photonics Congress, which takes place in parallel with the trade fair in the ICM—International Congress Center Munich. 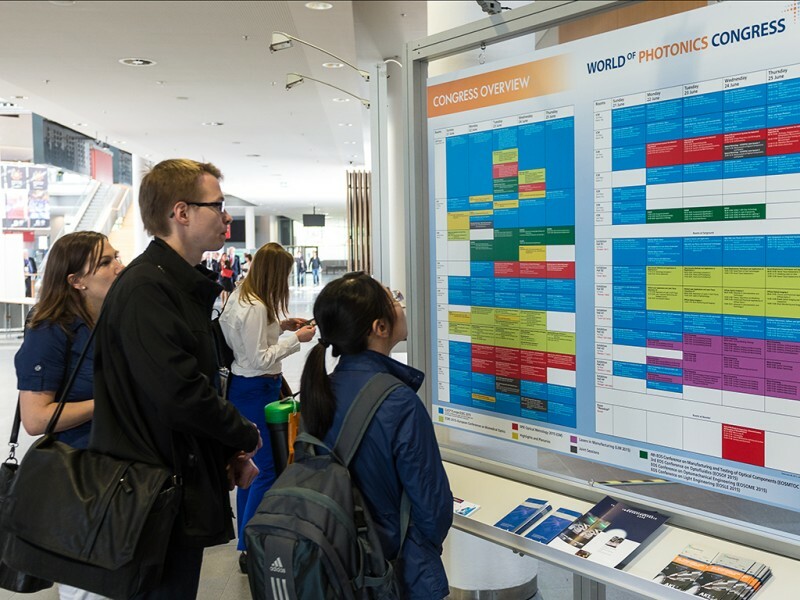 June 2017 will again see the scientific elite of the photonics world converging on Munich. Five conferences will be taking place. 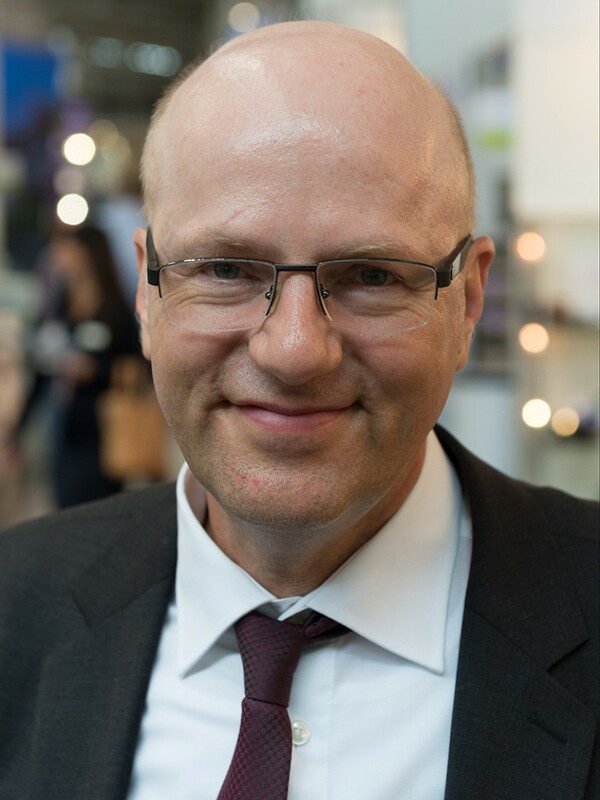 The keynote address of World of Photonics Congress 2017 will be delivered by Prof. Dr. Jörg Wrachtrup, a multiple award-winning quantum physicist. Prof. David Payne, Director of the Optoelectronics Research Centre at the University of Southampton, Ferenc Krausz, Managing Director at the Max-Planck-Institute of Quantum Optics in Garching and Prof. Paul Andrew Hilton, The Welding Institute TWI Ltd and the Chairman of the Executive Board of the European Laser Institute will also be on the program. The practical lectures in the exhibition halls will again add value for trade fair visitors. The topics: Industrial Laser Applications, Optical Metrology and Imaging, Biophotonics and Medical Applications, Lasers and Optics.